Jul 06 Comments Off on What’s Long-Term Acute Care? Most people who need inpatient hospital services are admitted to an “acute care” hospital for a relatively short amount of time. But patients with medically complex conditions may be referred to a long-term acute care hospital (LTACH) – which also is certified as an acute hospital – for continued are beyond their original hospital stays. Long-term acute care hospitals are specialized hospitals that provide extended recovery time for patients. Typically, patients who are referred to LTACHs may have medical conditions that are too complex to allow them to be transferred to lower levels of care. When patients get to an LTACH, they’re treated by a medical team who provides specialized critical and long-term care (including ventilator weaning if necessary) services, including 24-hour nursing care and daily physician management. Long-term care can make a difference. A study published in Medical Care showed that in most cases, medically complex and critically ill patients had better results at a long-term acute care hospital compared with similar patients in other care settings. 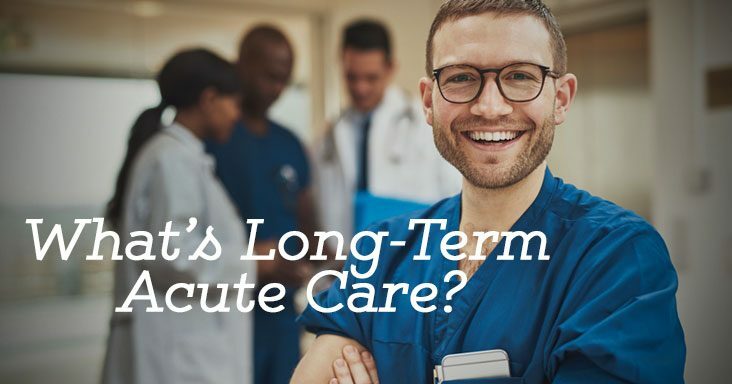 So don’t hesitate to discuss options with a physician or healthcare provider and ask for recommendations regarding long-term acute care hospitals. Do your research so you can choose the best facility for you or a family member. 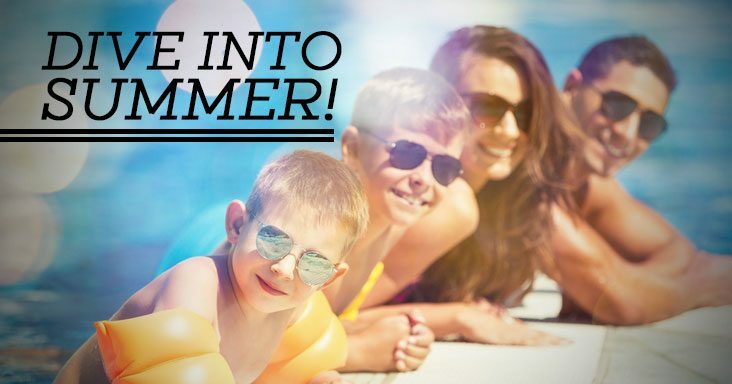 Summer is a fun time — and with a little patience and precaution, it can be kept that way. When swimming this summer, think before you dive. Diving is one of the most preventable causes of spinal cord injuries there is. Yet more than 1,800 diving accidents occur every year that result in spinal cord injuries, according to the American Academy of Orthopedic Surgeons. 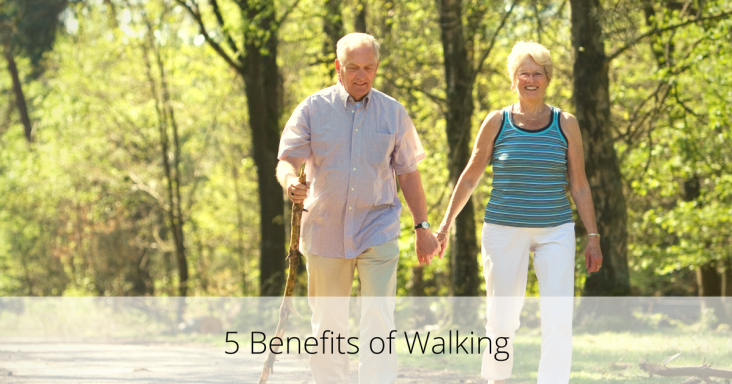 The majority of these injuries result in paralysis of all four limbs. Don’t let one summer-time diving decision change your whole life. Diving injuries can be prevented with a bit of precaution. Always enter water feet first. Never dive head first into shallow water. More than 90 percent of diving accidents occur each year in 6 feet of water or less. Never dive into water that doesn’t have a clear bottom such as a lake or ocean. Rocks, logs, sand bars or other objects could be hidden below the surface. Never dive into an above-ground pool. Make sure you can see the bottom of a body of water at its deepest point. Check the shape and length of the water to be sure the diving area is large enough and deep enough for a dive. Carefully inspect home pools and hotel pools. Many – even those fitted with diving boards – are unsafe for diving. The deep end may be too short, which means the diver could strike his or her head on the slope of the pool leading to the shallow end. Don’t drink alcohol before or during swimming or diving. It affects balance, coordination, and judgment. Ernest Health, which includes Northern Colorado Long Term Acute Hospital, recently was recognized nationally for its work in nutrition management and administration for patients being weaned from ventilators in its long-term acute care hospitals (LTACHs). 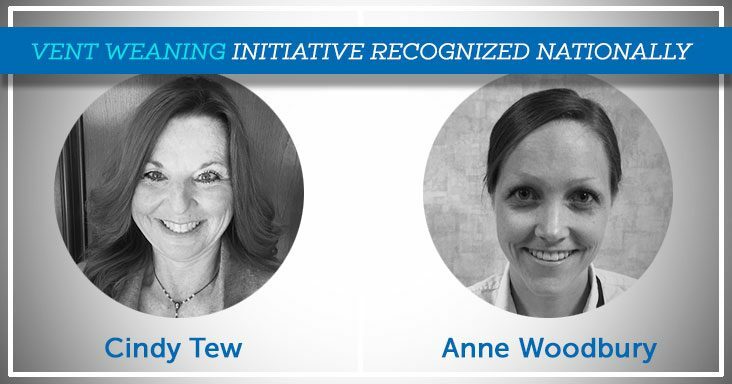 The initiative, which was introduced and led by Cindy Tew, Ernest Health’s Director of Clinical Programs and Resources, and Anne Woodbury, Registered Dietitian Nutritionist at Utah Valley Specialty Hospital, won the 2017 Quality Achievement Award from the National Association of Long Term Hospitals. “We wanted to see if we could track specific nutritional indicators that could positively influence patients being weaned from ventilators,” Tew says. In particular, the team wanted to find if the level of protein provided to a ventilated patient had any effect on the success of weaning the patient off the ventilator. A team of Ernest Health dietitians led by Tew and Woodbury created a nutritional tracking form to collect data from its LTACH hospitals to monitor tube feeding tolerance and nutrition administration. That data was collected from patients who had been on a ventilator longer than 96 hours and were in respiratory failure. After two years of collecting data from 204 patients, the team found more successful ventilator weaning results when a patient could tolerate 1.6-2.0 grams of protein each day. Ernest Health’s LTACH hospitals will continue to collect data and measure protein intake values to substantiate significance with a larger data pool of patients being weaned from ventilators. The intent is to publish the results in the future for other post-acute hospitals to consider. 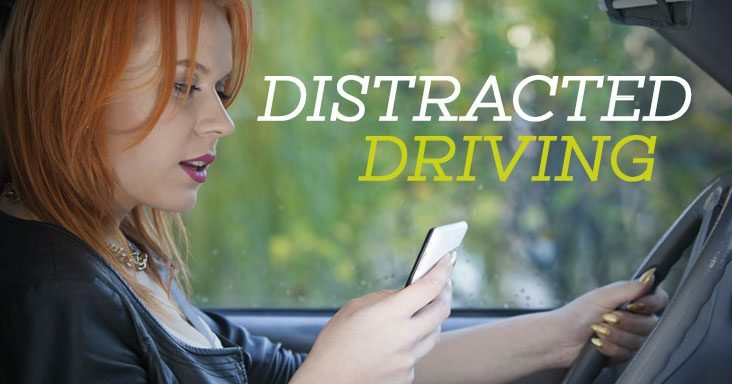 Distracted driving is a growing – and dangerous – recurring event in the United States. Distracted driving is any activity that takes your eyes off the road, hands off the wheel, or mind off driving. A study through the National Institutes of Health found that drivers eat, reach for the phone, text, or otherwise take their eyes off the road about 10 percent of the time. This behavior can endanger the drivers, passengers and bystanders. Probably the most alarming distraction of all is text messaging because it requires visual, manual, and cognitive attention from the driver. Five seconds is the average time someone’s eyes are off the road while texting. When traveling at 55 mph, that’s enough time to cover the length of a football field blindfolded. With summer vacations in full swing, many of us will be driving to our destinations. Let’s remove our distractions and pay attention to road. The simplest and most effective way to do this is to turn off your cell phone when you turn on the car ignition. It’s simple. Sometimes it’s hard enough to say what we mean. 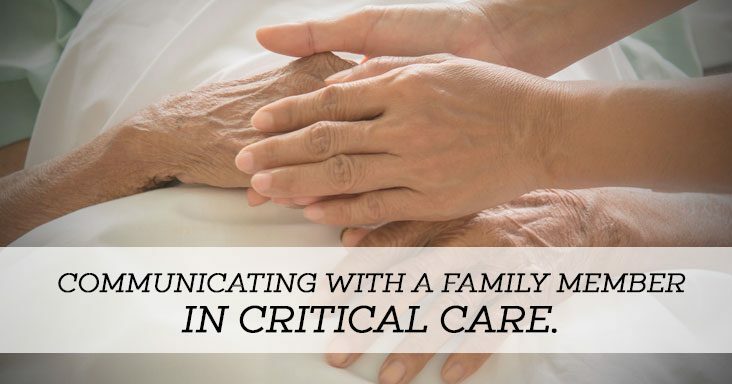 So what do we do if we have a family member in critical care? Rest assured, communicating is an important part of the healing process for your loved one as well as your family. Even if your loved one is on a ventilator, he or she will most likely be able to hear you. Speak in a calm, clear manner in a normal tone of voice. There’s no need to speak loudly. Read your family member a favorite poem, book, or prayer. If the staff says it’s OK, you could even play some music. Use short, positive statements. Reassure your loved one that you’re there, and that everyone is taking good care of him or her. Help orient your family member to the surroundings by sharing the date, day of week and time of day. Help describe the noises in the room. It’s OK to acknowledge that your family member may be experiencing discomfort. You can help by explaining what is going on, “That tube is helping you breath.” Remind your loved one that this is just temporary and helping him or her to get better. Don’t ask questions that can’t be answered. Make it simple. Suggesting hand gestures to communicate may be helpful. For example, a thumbs up or thumbs could indicate pain level. A small dry erase board may also be helpful in communicating as well. You could write words that your family member could point to, or possibly your loved one can write a few words as well. Human touch goes a long way. Ask the hospital staff first, but holding a hand or touching your family member gently is a great way to express your love and concern. If you’re unsure about the best way to communicate, don’t hesitate to ask a member of the hospital staff for help. If one way doesn’t seem to be working, there likely will be another way that can be more effective. It’s difficult to imagine a loved one being ill or injured enough to require critical care. But being prepared for what to expect can help you manage the situation. You have an experienced team on your side. The hospital staff that’s caring for your loved one is highly trained and prepared to treat the sickest – and most medically complex – patients. From the physicians and nurses to the respiratory therapists and dietitians – they all are specially trained to care for your loved one. 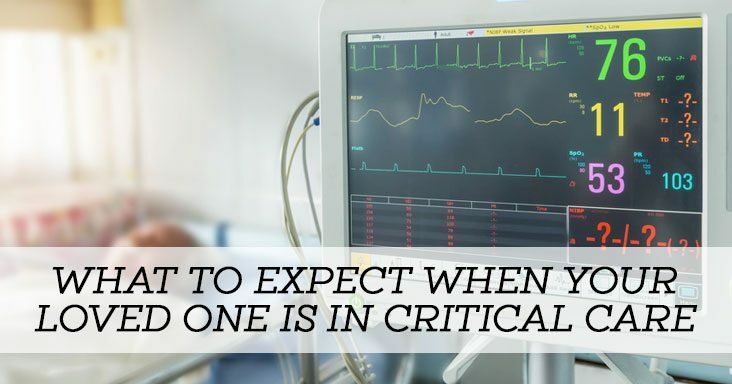 The tubes and equipment in a critical care unit can be intimidating. But, they all have a role and purpose in providing your loved one with the intensive healthcare that he or she needs. The healthcare team will be able to explain the role of any equipment to help you better understand what it happening. Information overload can – and most likely will – occur. Everything will be new to you from the equipment and noises to the procedures and health professionals. Take a deep breath. Once you get your bearings, think of how you can best keep track of information. Write in a notebook. Keep notes on your phone. Jot down items like key information, questions you want to ask, purpose of treatments, and names of hospital personnel. Expect peaks and valleys. Critical care can be a bumpy ride. Some days will be better than others. As much as possible, try to be patient and keep perspective. Talk to your loved one. Communicating with your loved one is important for not only him or her, but for your entire family. Often patients can hear while in critical care. Speak calmly and clearly, and make short, positive statements. Hold your loved ones hand or touch them gently if a member of the healthcare team says it’s OK.
Take care of yourself. It may be a long road to your loved one’s recovery, so be sure to take time to do things like sleep, eat, and shower. Don’t be afraid to leave the room for a bit. The healthcare team will be there 24/7 to provide care. 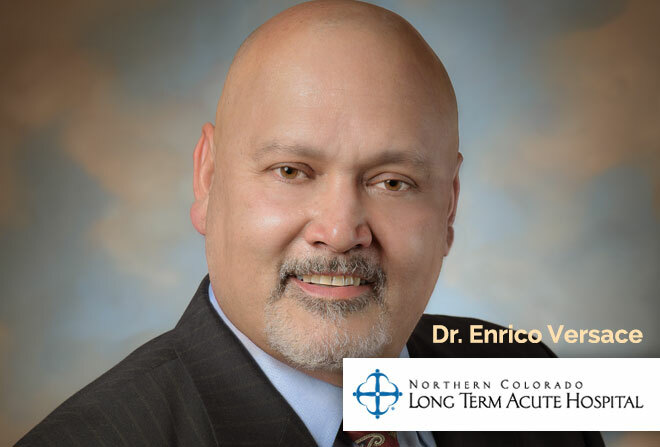 Dr. Enrico Versace has joined Northern Colorado Long Term Acute Hospital as a hospitalist. Board-certified in internal medicine, Versace brings more than 20 years of experience to his role, which will include treating medically complex patients in the hospital with pulmonary, cardiovascular, infectious disease, and neurological issues. Versace’s vast experience includes wound care and hyperbaric medicine, which he has a special interest in. Prior to joining the hospital, Versace worked at a critical access hospital in Del Norte, Colo. He also practiced at a long-term acute care hospital in Billings, Mont, where he served as medical director for two years. He earned his medical degree at St. George’s University School of Medicine in Grenada, West Indies, and completed an internal medicine residency at Stamford Hospital in Stamford, Conn. Currently, Versace is a member of the American Medical Association and the American College of Physicians. Northern Colorado Long Term Acute Hospital is a 20-bed, free-standing facility that provides long-term acute care and critical care services to patients recovering from serious injuries or illnesses in Johnstown, Colo., and surrounding areas. Apr 10 Comments Off on What is Occupational Therapy? When it comes to health and rehabilitation professions, occupational therapists are truly a valuable resource. Occupational therapy helps people optimize their ability to accomplish daily activities, through improving life skills following an injury or physical impairment. But there’s much more to occupational therapy than meets the eye – and in honor of National Occupational Therapy Month – let’s take a closer look. An occupational therapist works with people of all ages who are in need of specialized assistance because of physical, social, developmental, or emotional impairments. The occupational therapist helps patients lead more independent and productive lives by using daily activities such as self-care, work, play, and leisure as part of the therapeutic process. A primary goal of an occupational therapist is to help patients improve their ability to carry out daily tasks. The occupational therapist will assess the patient’s home and work environment, and provide recommendations for how to adapt and lead a better quality of life. In short, occupational therapists help people with injuries, illnesses, and disabilities to live better lives. What are Some Common Occupational Therapy Services? Occupational therapists often work with children with disabilities to help them participate fully in school and social activities. An occupational therapist may help someone who is recovering from an injury to regain needed day-to-day skills. 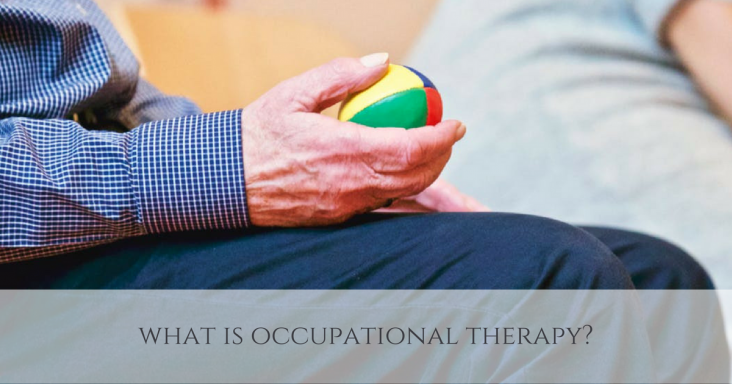 The occupational therapist may provide support for older adults who are going through cognitive and physical changes. Occupational therapists will also do individualized evaluations, provide a customized rehabilitation plan, and ensure that outcomes are met throughout the rehabilitation process. While occupational therapists will sometimes directly treat injuries, they focus more often on helping the patient improve his or her life skills, while also incorporating adaptive tools that are sometimes created by the therapist. An occupational therapist may work in a variety of settings, including: rehabilitation hospitals, nursing facilities, acute-care hospitals, outpatient clinics, home health, school systems, industry settings, and more. The types of places where an occupational therapist may work are growing annually. In honor of National Occupational Therapy Month, we would like to thank all occupational therapists for what they do to help rehabilitate patients. We understand and appreciate the unique services that you provide! The world of medicine was changed forever on March 30, 1842, with the first documented use of anesthesia during surgery. While the accomplishments of doctors has continued to evolve – and amaze – since then, March 30 remains a special day in the world of medicine. After all, it’s now considered National Doctors’ Day – a day to recognize physicians and their countless contributions to society and their communities. The first observance of National Doctors’ Day was in 1933, in Winder, Georgia. The wife of a local doctor wanted to have a day to honor physicians, and with the help of others, sent greeting cards and placed flowers on the graves of deceased doctors. Today, the red carnation is considered the symbolic flower for Doctors’ Day. 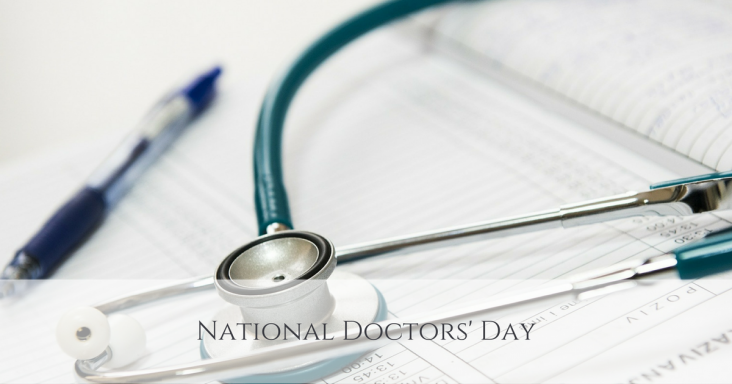 In 1991, President George H. Bush signed a bill that made National Doctors’ Day a day of celebration in the United States. We’ll celebrate by giving thanks to the incredible doctors in our Inpatient Rehabilitation Facilities and Long-Term Acute Care Hospitals. In both settings, our physicians are an integral part of the team that works with patients and their families to deliver the highest quality care possible. Let’s all help celebrate National Doctors’ Day by giving physicians in our community a sincere word of thanks for their long hours, hard work, and constant care. You can also observe this special day by using #NationalDoctorsDay to post on social media. Northern Colorado Long Term Acute Hospital is part of Ernest Health. Ernest Health provides specialized medical and rehabilitative services to our patients through our long-term acute care and rehabilitation hospitals. We see patients who often are recovering from disabilities caused by injuries or illnesses, or from chronic or complex medical conditions. Our leadership team brings extensive healthcare experience to Northern Colorado Long Term Acute Hospital. At Northern Colorado Long Term Acute Hospital, we are committed to being good neighbors and responsible corporate citizens in Johnstown, Colorado and surrounding area.